Cosy Homes is a small, family run business which prides itself on fitting quality products at realist prices. Our after care service is second to none. 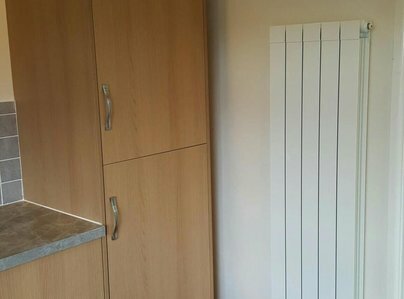 Not only do we fit new heating systems, we also service and can maintain it for many years afterwards. 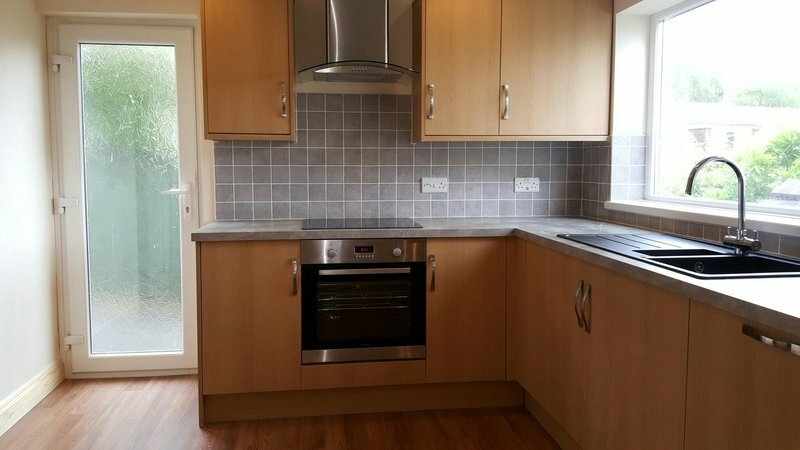 Having recently moved into a 20-year-old house in Paignton, we decided to replace the boiler and carry out some renovation work in the bathrooms and kitchen. I started to engage companies to carry out the work, but it soon became apparent that each trade expected me to organise and co-ordinate each of the others. I found Scott’s website for Cosy Homes and decided to ask him for a quote – one of the best moves I’ve ever made. Scott provided valuable advice on the type of boiler best suited to our needs and highlighted the advantages of a modern combi-boiler over the pumped showers we planned on installing – this even before we had agreed to have the work carried out. 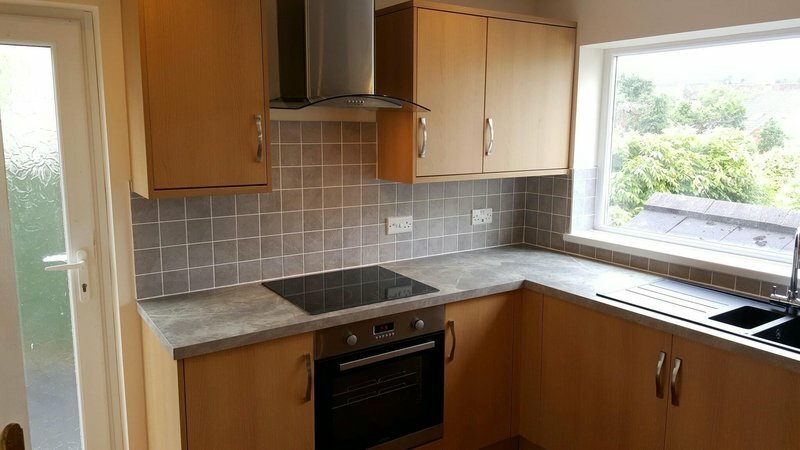 Once engaged, Scott, together with his colleague Scotty, were able to carry out all the work required in multiple disciplines (Gas installation, plumbing, bathroom and kitchen fitments/units and walling, self-levelling compound and flooring (etc!)). All work was carried out in an extremely professional manner, arriving on time each day, never interrupting our project to take on other work, and leaving the work space as tidy as possible each day. Progress and costs were discussed openly and frequently – I am convinced that working in this way we have achieved far more than my budget would have allowed had I utilised the multiple trades that I had originally contacted. 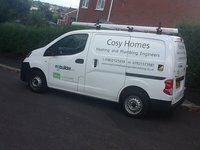 I highly recommend Scott and Cosy Homes and will not hesitate to contact him again should I need any further work carried out in our home. Excellent, clean and efficient. Would recommend highly. Very helpful. Very happy with all aspects of our bathroom installation. Prompt and professional in all aspects of job. Very clean and care given to our property. We are delighted with the work done. First rate job in all aspects. Professional, reliable and excellent quality of finish - the job had many challenges and some! Everything dealt with in an expert, confident and ordered manner, so what might have proved a stumbling block to some never fazed this outfit. I am a busy professional so really welcomed being able to rely upon Scott and his team to take charge and lift all worries and concerns from my shoulders. They managed the project from start through to finish, were punctual and focused on delivering a high end result. No hidden prices - clear and fair throughout. Delighted by results and cannot recommend highly enough - new bathroom, heating and kitchen are fabulosa! Scott took trouble to try to keep to a minimum the cost of an expensive spare part to repair a boiler not long out of warranty. Carried out the repair quickly and successfully when all other possibilities had been eliminated. Scott was initially very helpful and accommodating. My estate agent checked the work and said it looked fine, there were two queries. 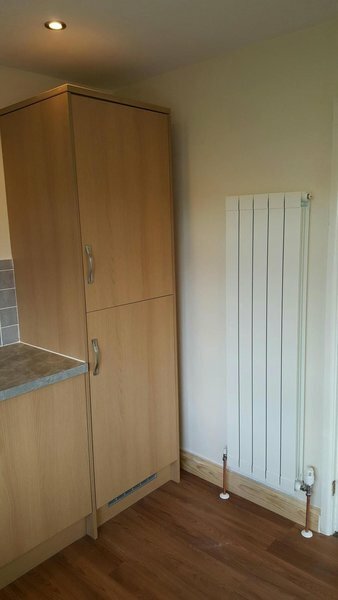 one, radiators were fitted behind doors, and the flue and where it was located. Otherwise satisfactory. Scott Kenny has been ‘our’ plumber for nearly eight years. He installed our central heating (a combi boiler and 12 radiators) over seven years ago and has serviced it every year since. 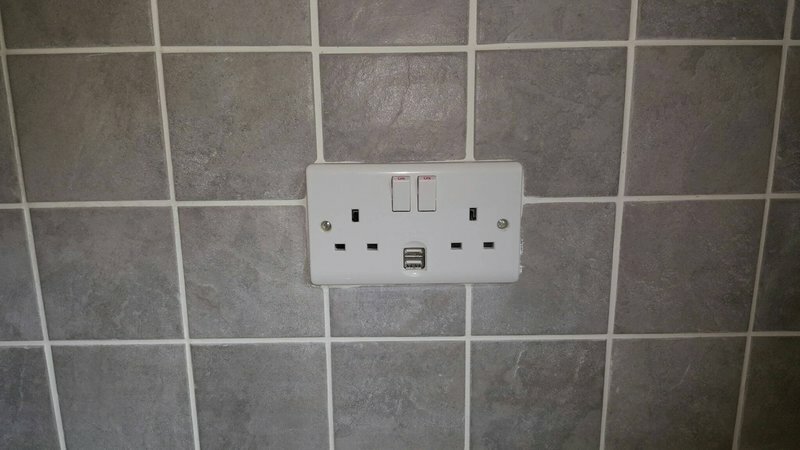 He fitted our new bathroom about 6 years ago and everything is fine. Last week, Scott fitted a shower in the downstairs cloakroom. 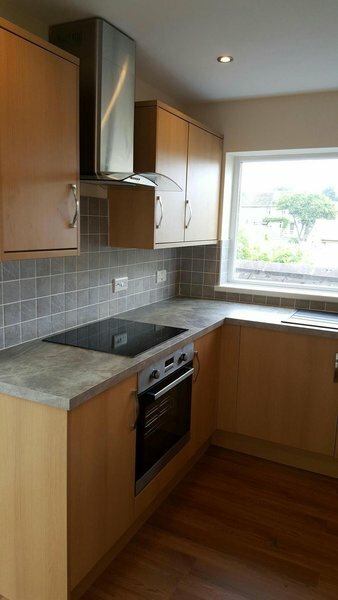 His advice on what we required was invaluable and his tiling was immaculate. We are very pleased with the result and recommend him highly. Very professional, clean and tidy. Scott fully understood the importance of customer care and working to agreed timescales. Offered many sensible suggestions. After having several quotes for a combi boiler replacement, I finally contacted Scott at Cozy Homes. So glad I did as he talked me through the complete process including pricing. He arrived when he said, was efficient, polite, professional, and cleared up after. Totally satisfied.